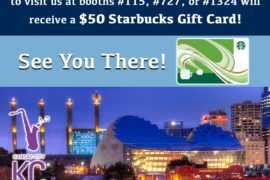 Are you excited for CVC Kansas City? 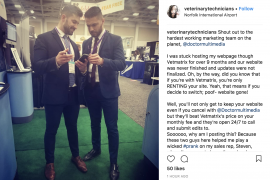 We are happy to once again be at one of the best veterinary conferences of the year. 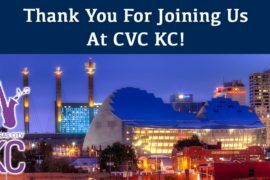 CVC KC is unlike other conferences, promising an unconventional, attendee-centric approach to veterinary continuing education conventions. As always, we know that you will be busy and your time will be spread thin. That’s why we are so appreciative and eager to talk to you about your clinic’s web presence! If you need help with your website, social media, mobile website or a custom app, stop by booth #727 or #1511 and chat with us! Every clinic needs an App. But it’s not easy to create one, which is why most clinics don’t have one. They’re hard to build from the ground up, and it can be a hassle to work with the developers. But Doctor Multimedia offers clients an App with all the convenience that goes with it. We also offer mobile websites to enhance your clients’ experience. No matter where you are or where your clients are, they are in direct contact with your animal hospital. That’s an advantage that competitors will never enjoy.